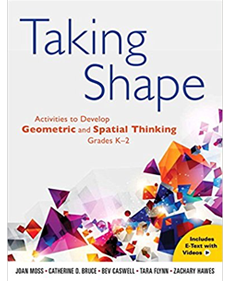 Research shows that children with good spatial skills perform better in mathematics overall. 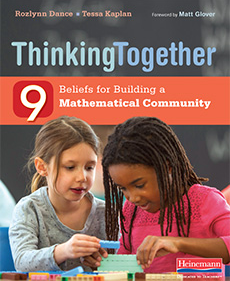 This research-based resource is a unique blend of professional learning and classroom activities. 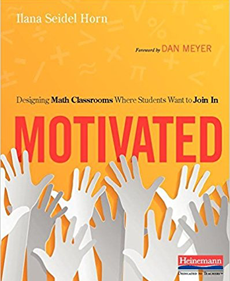 Many students’ interest in mathematics fades as they are asked to solve seemingly endless disconnected problems. 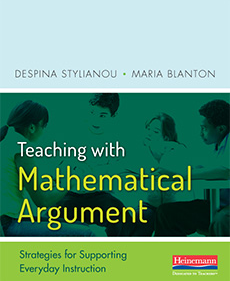 Despina Stylianou and Maria Blanton show how building daily instruction around mathematical argumentation can enliven your classroom and re-engage your students. 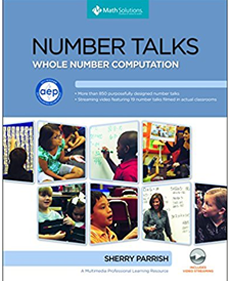 A five- to fifteen-minute classroom conversation around purposefully crafted computation problems that are solved mentally. 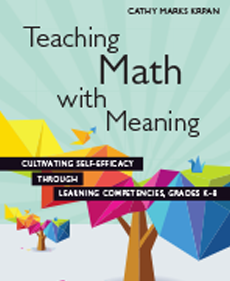 The best part of a teacher’s day. 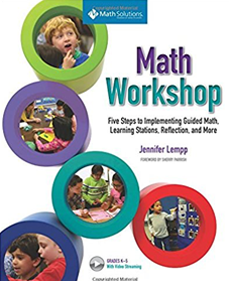 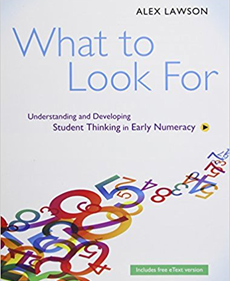 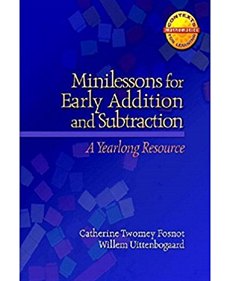 This dynamic resource was created in response to the requests of teachers—those who want to implement number talks but are unsure of how to begin and those with experience who want more guidance in crafting purposeful problems. 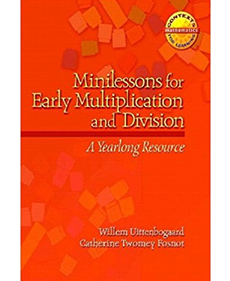 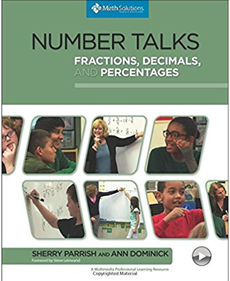 Whether you want to implement number talks but are unsure of how to begin or have experience but want more guidance in crafting purposeful problems, this dynamic multimedia resource will support you in building mental math and computational strategies.